Check out our Modern Series! 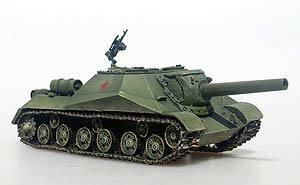 Since 2009 Panzerstahl produces highly detailed models in 1:72 scale. With german discipline and accuracy we already published seven product series and over fifty different tanks, vehicles and armoured cars so far. Our strategic focus lies on unprecedented vessels and creating an entirely new product. We are taking inspiration from real historic and modern vehicles as well as from „What If?“-Tanks. With innovative concepts and ideas we will continue our success story.